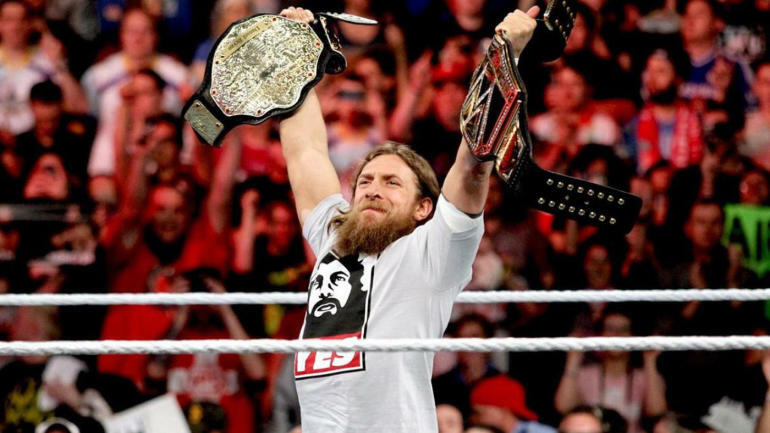 It's already been more than two years since pro wrestler Daniel Bryan announced that he would be retiring from the WWE. But the 36-year-old is likely to return to the ring once again. Daniel, whose real name is Bryan Danielson, has been cleared by the WWE to fight, and people have now speculated that he would make his debut in a few weeks at WrestleMania 34. As previously reported, the former World Heavyweight Champion announced his retirement in February 2016. At the time, he took to Twitter to make this disheartening announcement. The 36-year-old Bryan had been on a medical leave from WWE for almost a year for a concussion-related injury and at the time, it was not even sure if the legendary fighter would ever be able to compete again. Additionally, in May 2014, Bryan also previously underwent neck surgery. I used to think that the percentage of the WWE ever clearing me was low. I think with the stuff that I have done it has gone a little higher but I don't know how much higher. Recently during Total Bellas show, Bryan opened up about his trouble dealing with his battling depression and his retirement. I'm having a really hard time with this retirement thing and not having wrestling. But I'm doing my best to come out of this." Looks like his best was good enough. So, the major question is could a new storyline with him be taking place at WrestleMania? Let's hope for that!